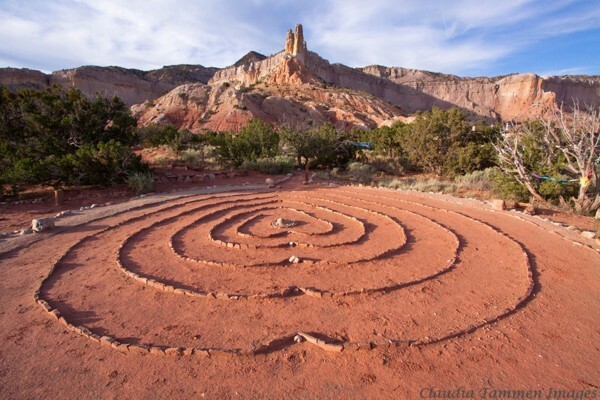 With a history as colorful as the surrounding red and yellow cliffs of the Piedra Lumbre (shining stone), Ghost Ranch offers a diversity of programs and adventure. Open year-round, the Ranch is committed to spiritual development, peace and justice, honoring the environment and exploring family through the celebration of art, culture and nature. 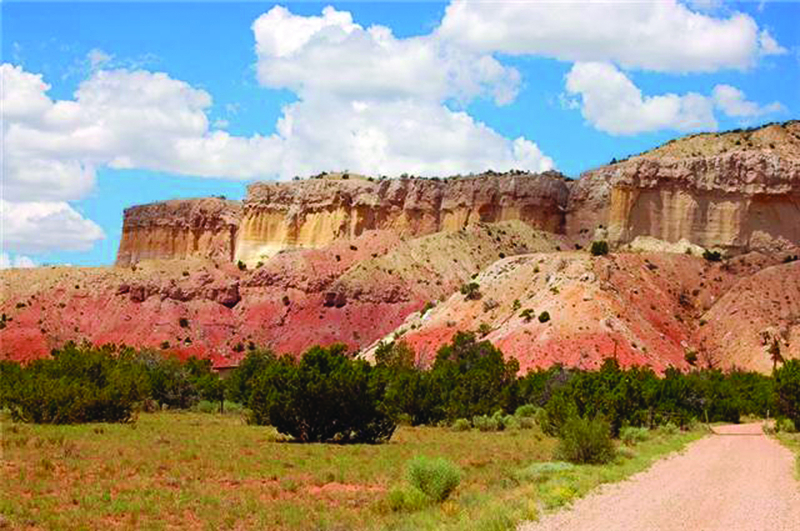 The landscape of Ghost Ranch—made famous by painter Georgia O’Keeffe—encompasses 21,000 acres of towering rock walls, vivid colors and vast skies. People from all over the world come to work together in creation care, to paint, write poetry, to hike, ride horseback, to research globally renowned archaeological and fossil quarries or simply to rest and renew their spirits. 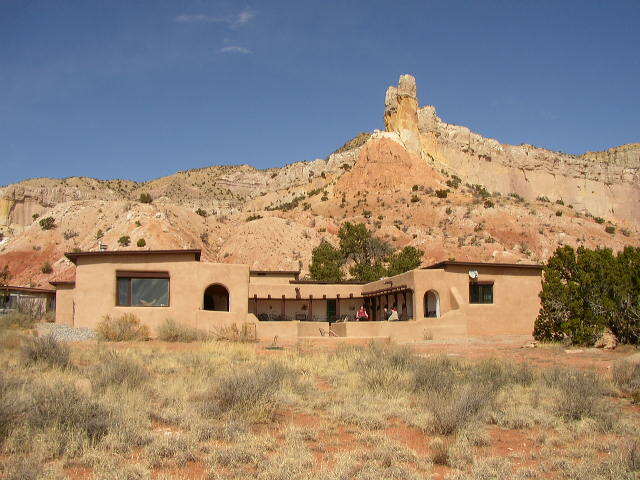 Ghost Ranch is available for groups, meetings and conferences with meeting room areas for a day retreat or week long event with overnight lodging and meal plans for as many as 350 people. Integrate our Farm, Library, Museum Classroom into your program. Our ropes, challenge and waterfront courses help promote team building and interactive fun.